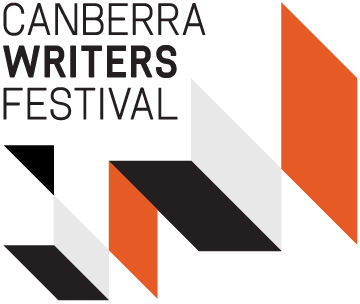 Taking place from Friday 26 August – Sunday 28 August the Canberra Writers' Festival will showcase local, national and international writers across an array of venues around the National Capital. 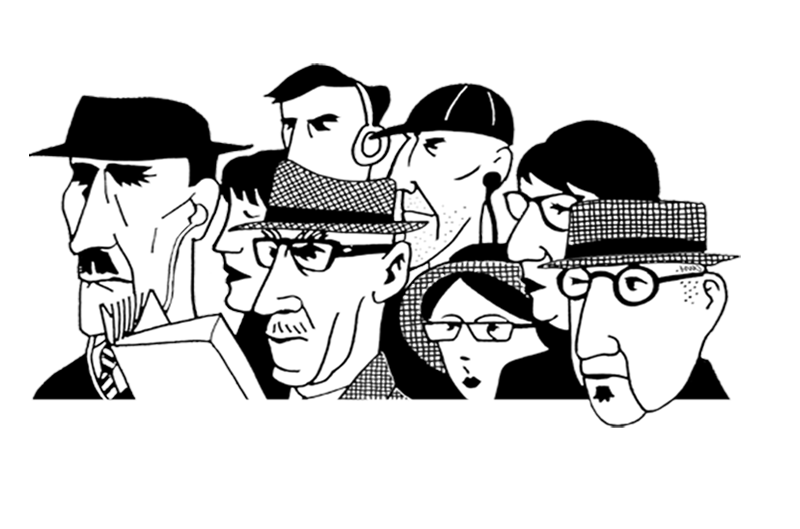 Power, Politics and Passion are the driving themes of the festival and an exciting line up of authors and artists are in store for those who love books, reading or are writers themselves! Held over 3 days the festival will offer you the opportunity to engage in a number of activities from workshops, panel sessions, keynote addresses to intimate events such as literary lunches and dinners. Two Text authors, Yann Martel and Eimear McBride, will be appearing at the 2016 Canberra Writers' Festival.